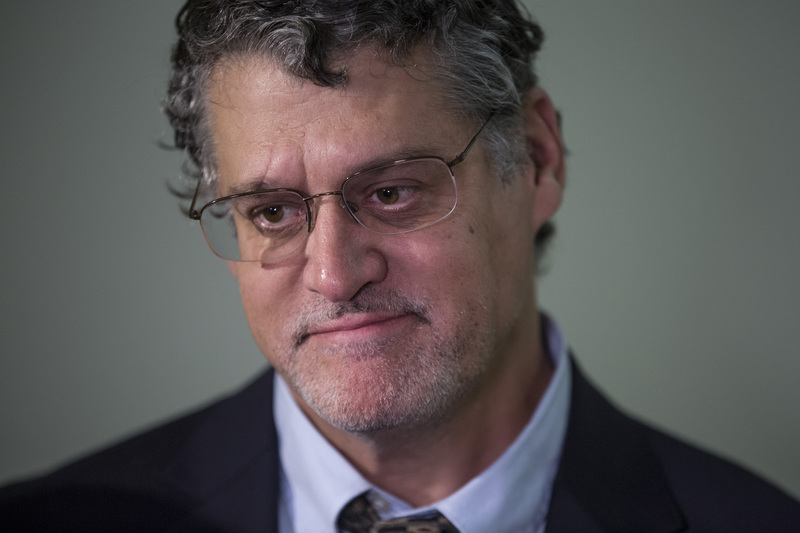 Steele met with Justice Department official Bruce Ohr and his wife, a Fusion GPS contractor named Nellie Ohr, on July 30, 2016, to provide some of the information he had gathered in his investigation. Winer did not just receive intelligence from Steele. He also provided the retired spy with dirt gathered by two longtime Hillary Clinton allies, Sidney Blumenthal and Cody Shearer. Blumenthal gave Winer a copy of a report written by Shearer that contained allegations similar to Steele’s dossier. Winer gave that report to Steele who passed it to the FBI. According to the book “Russian Roulette,” Simpson told Ross about Sergei Millian, an obscure businessman who had claimed in one interview that he had links to Trumpworld. During an on-camera interview with Millian on July 29, 2016, Ross asked Millian several questions that mirror allegations made in the dossier. Steele spoke in October 2016 with David Corn, a reporter at Mother Jones who published a dossier-based story on Oct. 31, 2016. Corn provided a copy of the dossier to James Baker who then served as FBI’s general counsel. Corn hoped that Baker would reveal whether the FBI was investigating the dossier’s claims, but Baker told Congress he did not provide any information to the reporter. CNN reported on Jan. 10, 2017, that former President Barack Obama and then-President-elect Donald Trump had been briefed on portions of the dossier on Jan. 6, 2017. CNN reported the briefing took place and Trump had been told about specific allegations that Russia might use as blackmail material against him. FBI agents showed up on Jan. 27, 2017, to interview George Papadopoulos at his home in Chicago. The agents initially asked Papadopoulos about Millian, an alleged dossier source who initiated contact with Papadopoulos on July 15, 2017. Kramer flew to London on Nov. 28, 2016, to meet with Steele. The two made arrangements there for Kramer to obtain a physical copy of the report from Simpson. 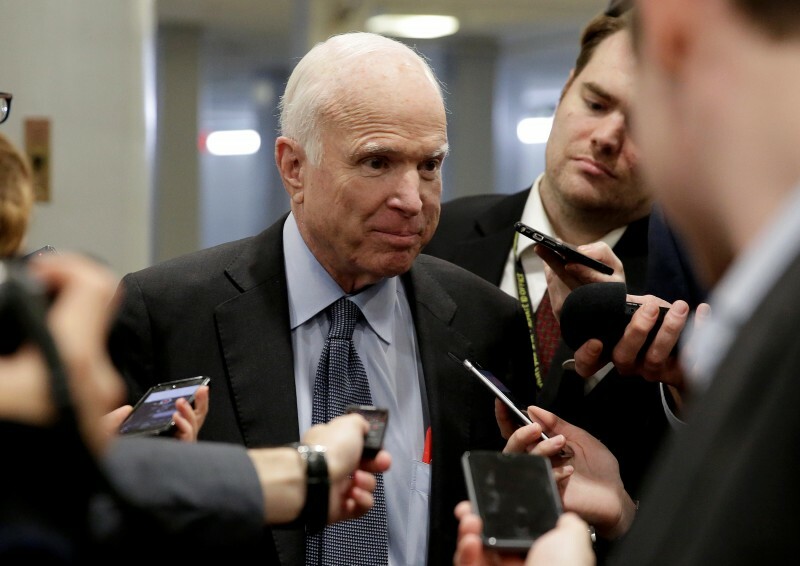 The dossier also somehow made its way to lawmakers on Capitol Hill. Former Sen. Harry Reid is believed to have obtained some of the information in August 2016. He wrote a letter to Comey on Aug. 25, 2016, regarding information about possible ties between Trump associates and Russian operatives. Reid met one-on-one with former CIA Director John Brennan. 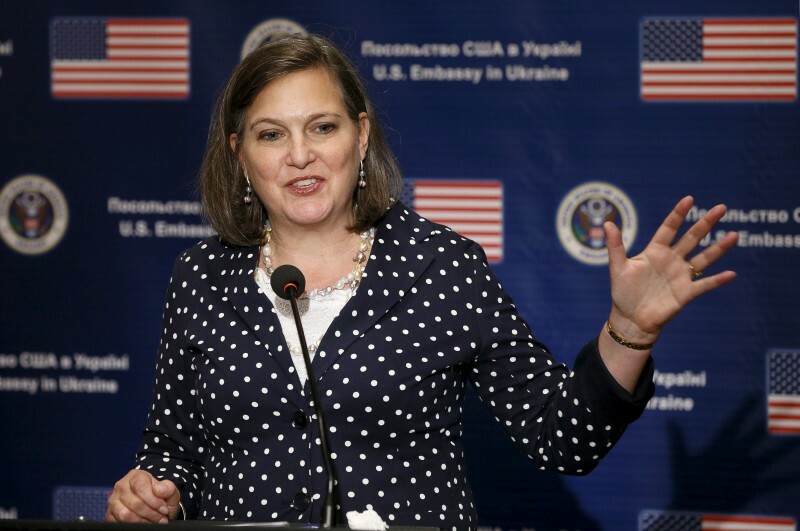 Kramer said in his deposition that McCain asked him to meet with Victoria Nuland, who served as assistant secretary of state for European and Eurasian affairs. Kramer also met with Celeste Wallander who served as senior director for Russia and Eurasia issues on the National Security Council.